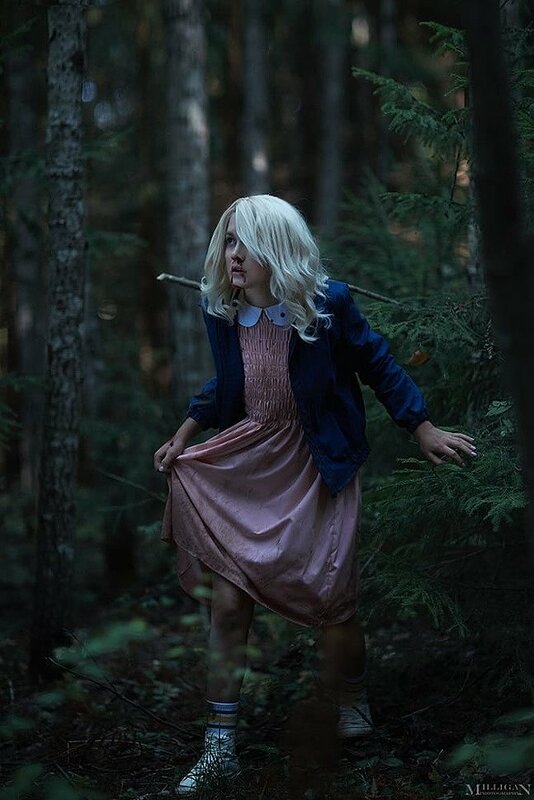 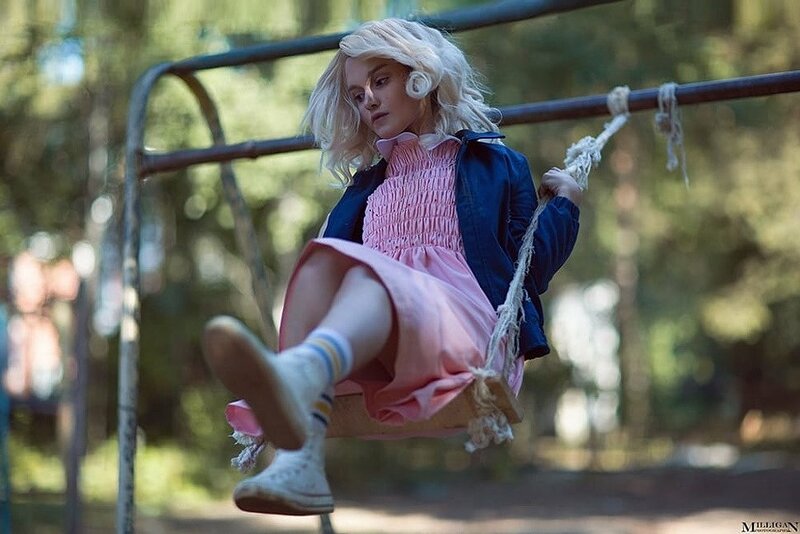 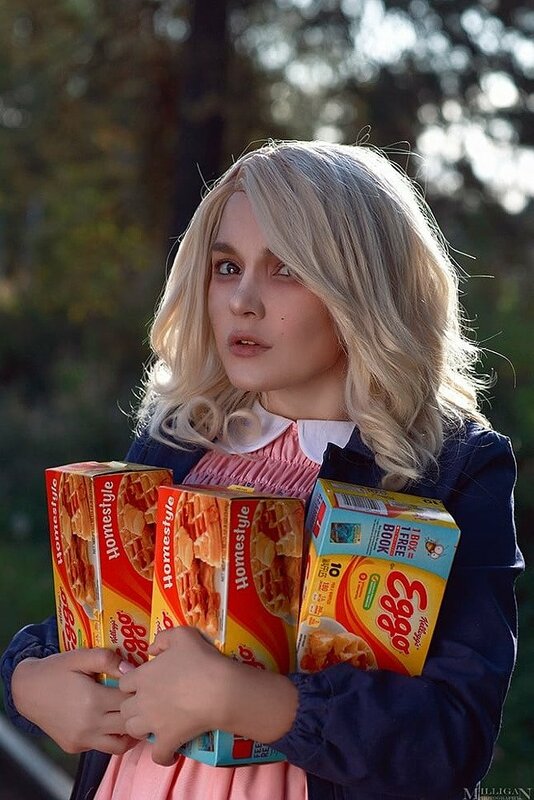 Jane "El" Hopper (born Jane Ives), better known as Eleven (11), is a main protagonist in the first, second, and third seasons of Stranger Things. 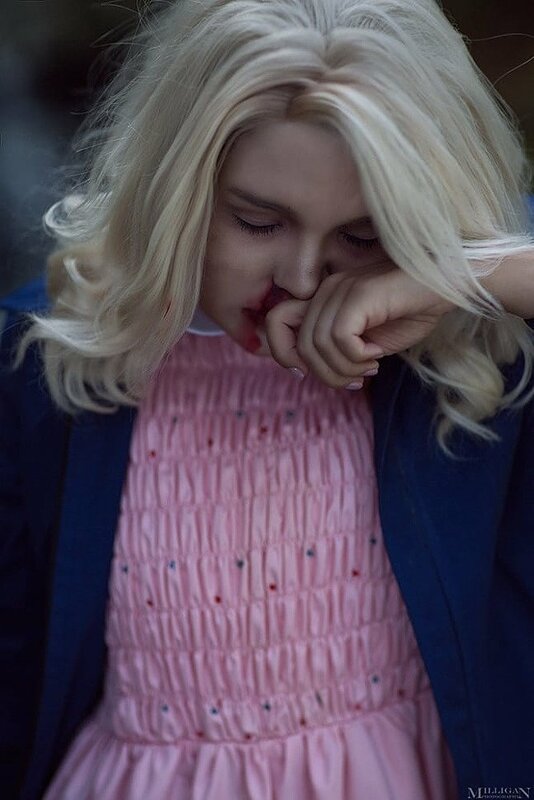 Her character is played by Millie Bobby Brown. 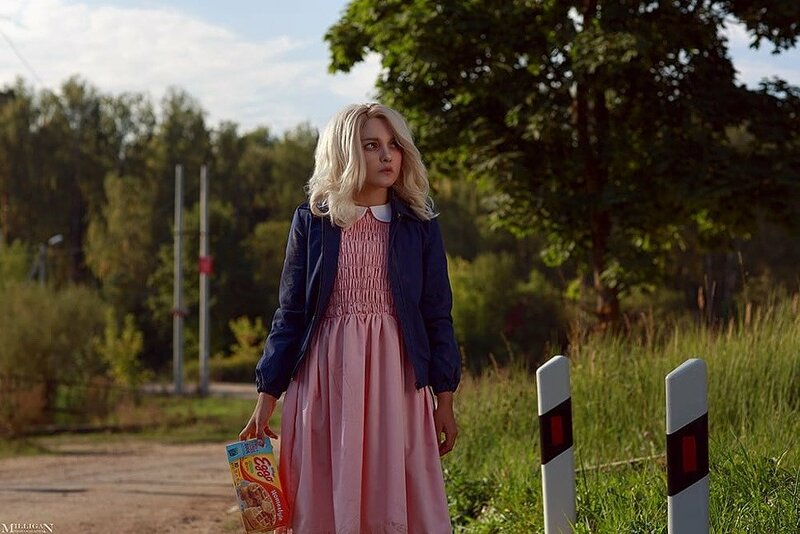 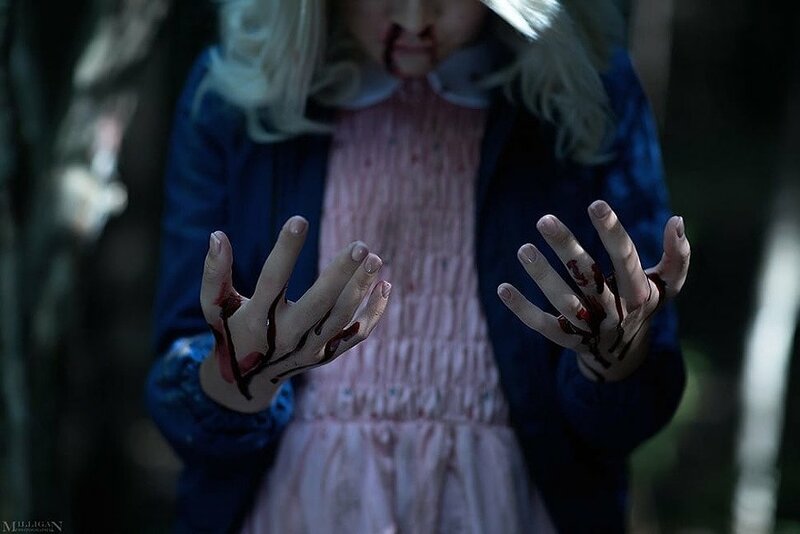 Eleven was kidnapped and raised in Hawkins National Laboratory, where she was experimented on for her inherited psychokinetic abilities. 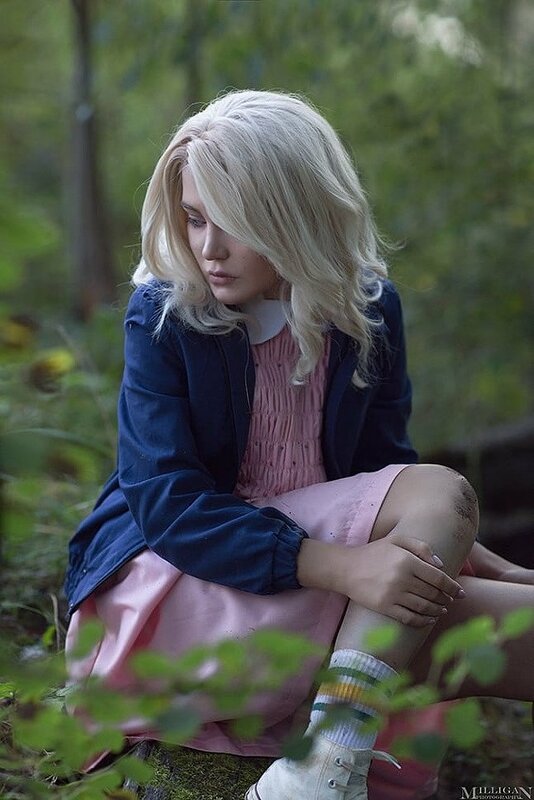 After escaping the lab, she was found by Mike, Lucas, and Dustin.